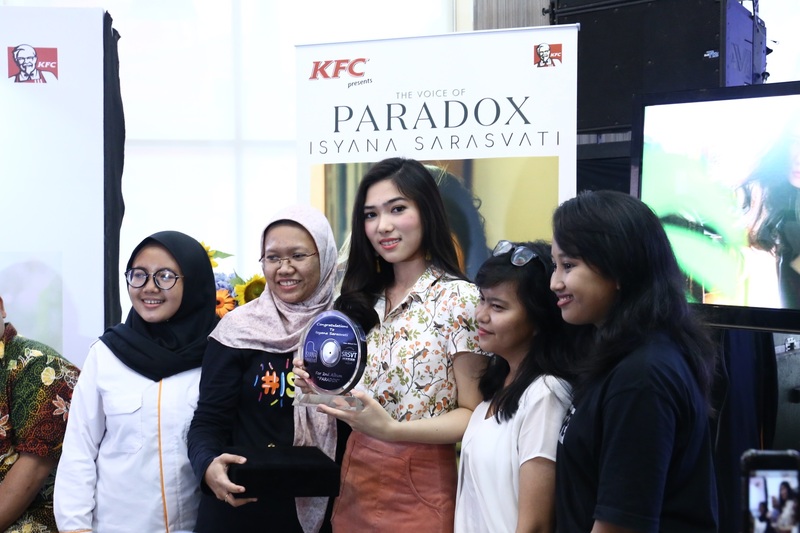 It’s been two years after the singer released her debut album Explore in 2015, and now Isyana Sarasvati is back with her newest album, Paradox. 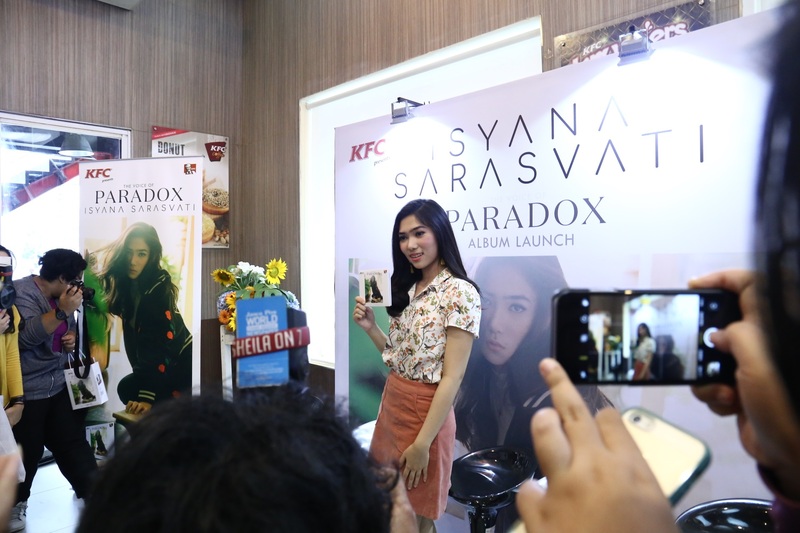 Located in Kemang, South Jakarta, the 24 year-old singer held her album launching on September 27th 2017. 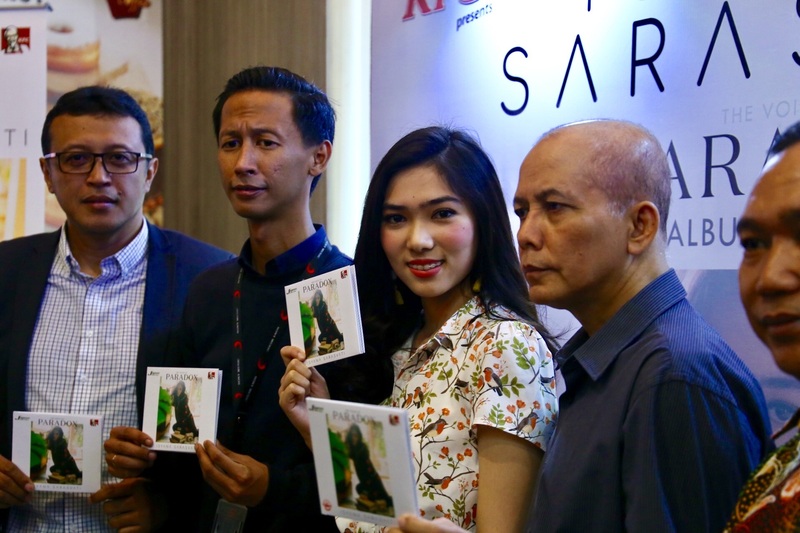 Prior to her last album, she has released two singles, Anganku Anganmu which was a collaboration with Raisa, and Sekali Lagi as an original movie soundtrack of Critical Eleven. 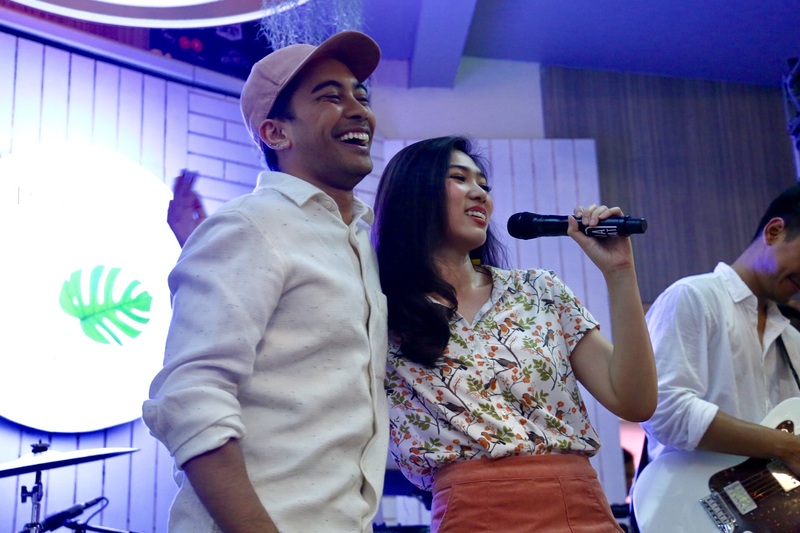 This time around, she released Terpesona featuring Gamaliel as a title track. 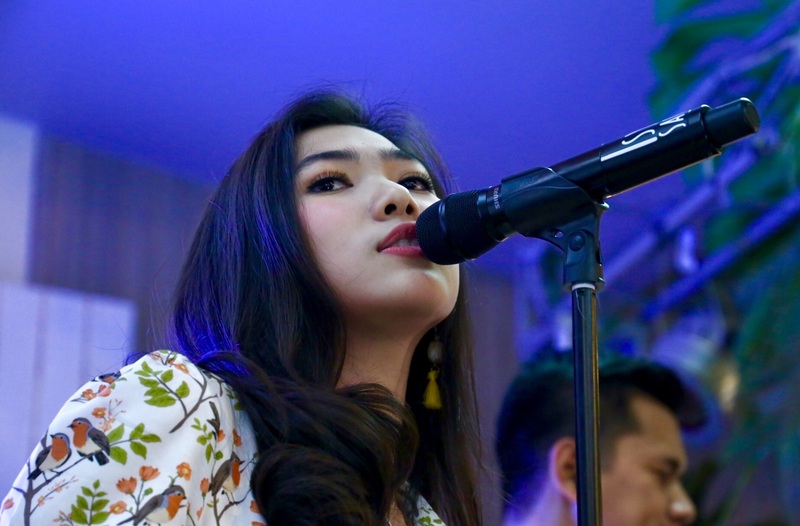 The said song was based on Isyana’s story about her crush in the middle school. 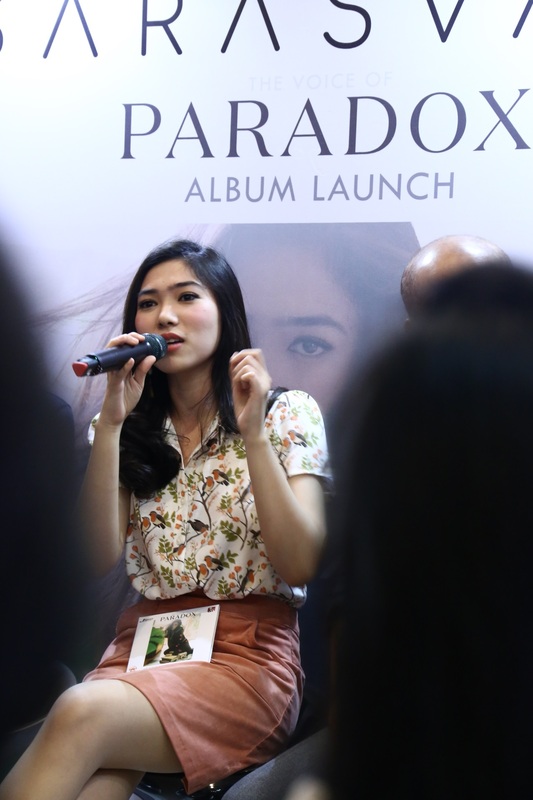 Talking about the album, Isyana shared that she poured her emotion in the album. 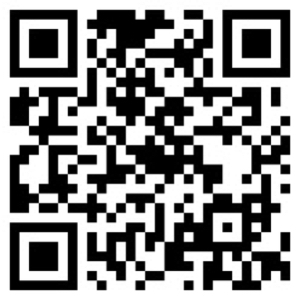 And why paradox again, you ask? 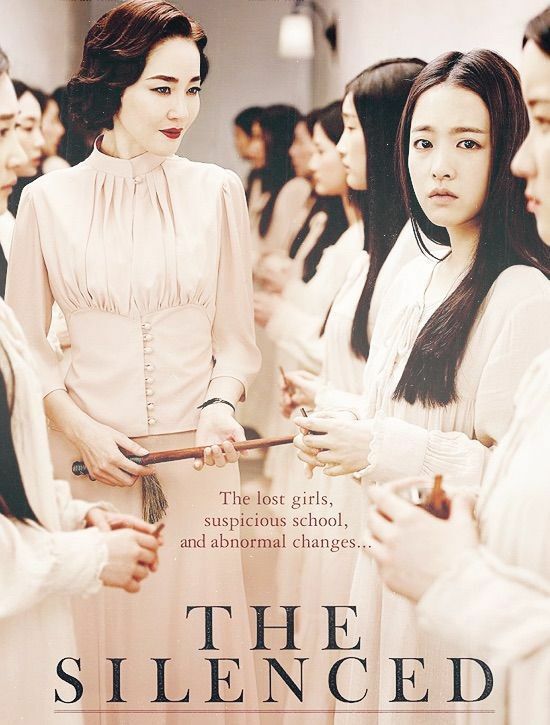 It’s taken from the contradiction that she found in her daily life. And slightly different from the previous album, she wanted to show her raw emotion during the past two years. The maturity was also shown in the lyrics in her 10 songs in the album. All the songs were produced in The Kennel Music Swedia where she worked with an international composers: Olof Lindskog, Hayley Aitken, and friends. 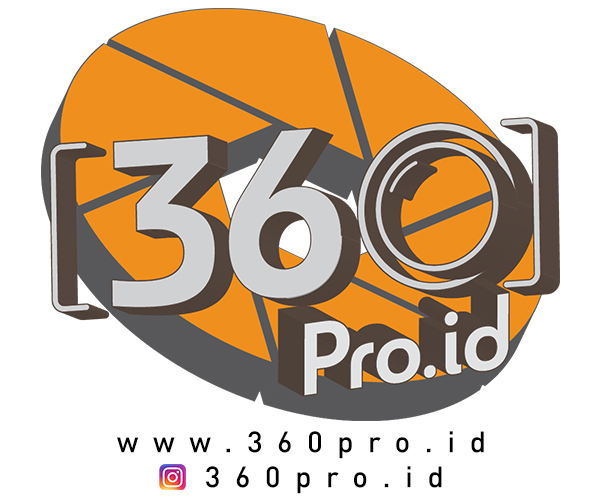 Following the happy news of her new album, Isyana is also nominated as the Best South-East Asia Act in MTV European Music Awards 2017 which will be held in London, United Kingdom. Not only that, she is also nominated in Anugerah Planet Musik Award.